Driving without valid licence is prohibited in the UK. One must be qualified before driving, meaning, you must pass your theory driving test and also must pass your practical driving test. If you are a learner, a qualified instructor must be in the car directing you on what to do. But in the case of this lady, she was speeding and cruising her 4×4 SUV with a parrot on the Instructor seat…hehehehe. 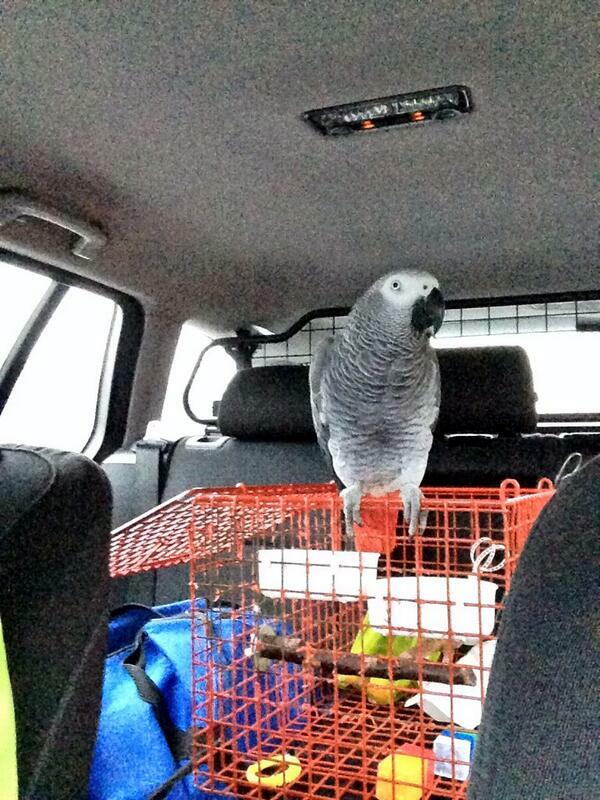 She ran out of luck as police caught her and found her Parrot Instructor….and her car was seized..oh dear . This entry was posted in Entertainment, News and tagged Learner Driver with parrot, Learner driver's car seized by UK Police.